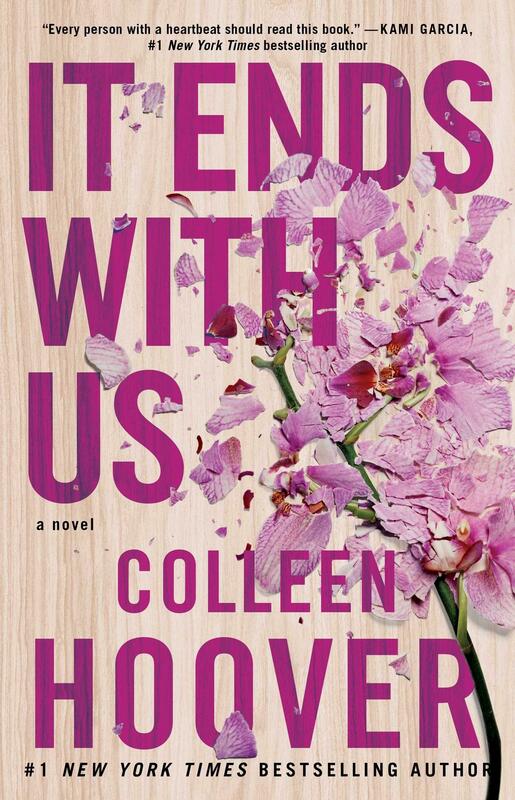 On this week’s Shelf Discovery, Kristin joins a young woman on the rocky road to recovery in author Colleen Hoover’s It Ends with Us. 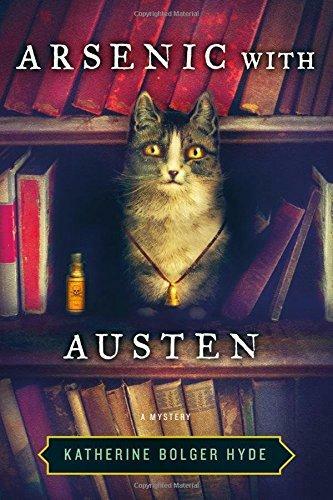 On this week’s Shelf Discovery, Kristin gets cozy with the classics in author Katherine Bolger Hyde’s Arsenic with Austen. 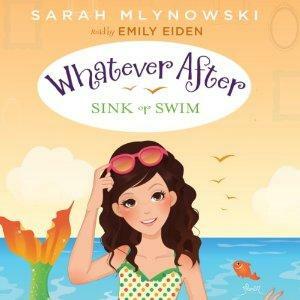 On this week’s Shelf Discovery, Kristin ventures under the sea with the little mermaid in the audio edition of Sarah Mlynowski’s Sink or Swim. 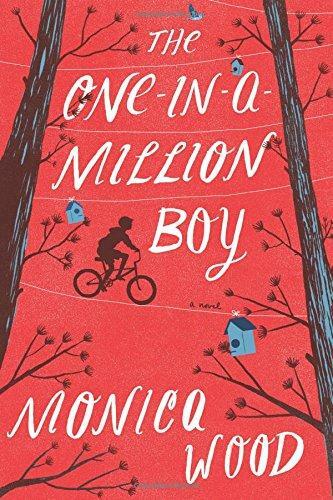 On this week’s Shelf Discovery, Kristin connects with an old woman and a strange little boy in Monica Wood’s The One-in-a-Million Boy. 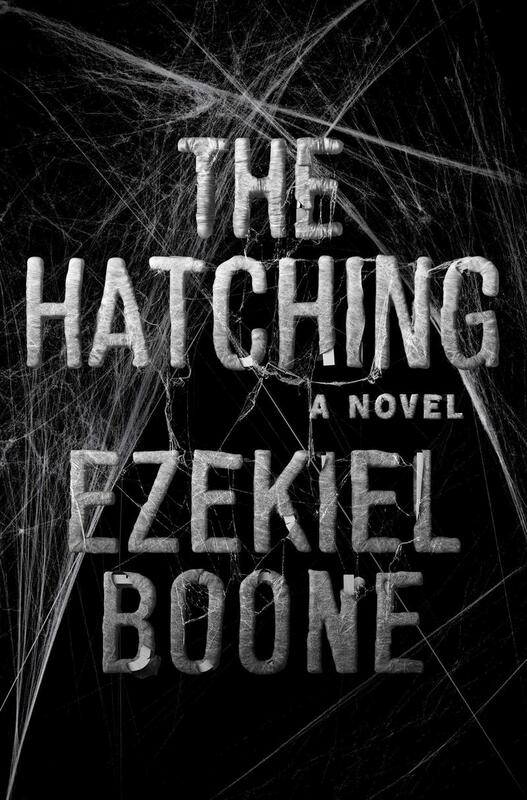 On this week’s Shelf Discovery, Kristin runs from spiders in the first book in author Ezekiel Boone’s creepy-crawly new series, The Hatching. 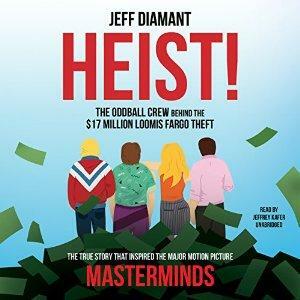 On this week’s Shelf Discovery, Kristin robs a bank with a bunch of bumbling crooks in the audio edition of Jeff Diamant’s true crime story Heist!.